Happy birthday to you, Princess Athena! Danish Princess Athena celebrates her 7th birthday today. 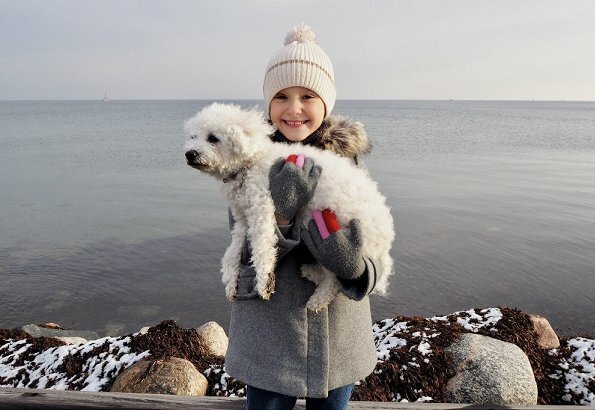 Princess Athena (Athena Marguerite Françoise Marie, born on January 24th, 2012) is the youngest child and one and only daughter of Prince Joachim and Princess Marie of Denmark. 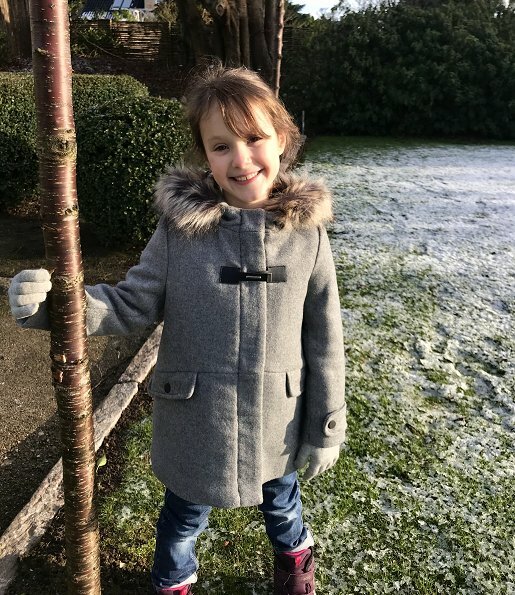 To mark the occasion of Princess Athena's birthday on January 24, 2019 new photos of the Princess are being released. What an adorable little girl! Happy birthday to her! Lovely pic of her with Apple <3 . Marie had Apple, when she started dating Joachim …… so Apple's age must be the double of the birthday child! Sweet little girl and I am very glad to see she knows how to carry a doggie in the right way ... Happy birthday! Happy birthday to a very cute princess. Love the picture with the dog.